Entertainment Enterprises is your one-stop source for all of your event rental needs. As the premier Cleveland, OH area special event rental company we have the experience and the HUGE inventory of amazing items to turn any regular party or event into something truly special. We have been making events spectacular in the Cleveland, Akron, Youngstown, Sandusky and Columbus, OH area for over 35 years and we can provide you with everything you need, all under one roof, with one call! Inflatables, Fun Foods, Specialty Themed Props, Custom Props, Carnival Games, Lighting, DJ Services, Performers and other Specialty Talent, Casino Nights, and much more! 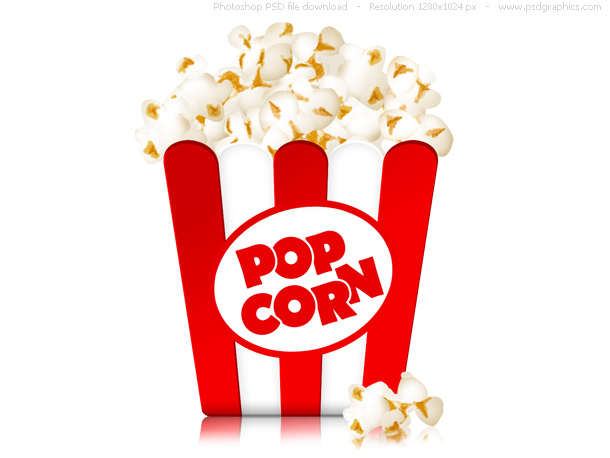 Don't forget to call and order our amazing gourmet popcorn products! Fresh popped butter popcorn, cheese corn, caramel corn and our famous popcorn balls. Stop in today to pick them up for your friends and family OR schedule a delivery. It's sure to put a smile on the faces of your loved ones.